Want and even easier way to search for townhomes in Hermosa Beach? Let us do the work for you with our free email updates. We’ll notify you anytime a new home or listing comes on the market that matches your search. 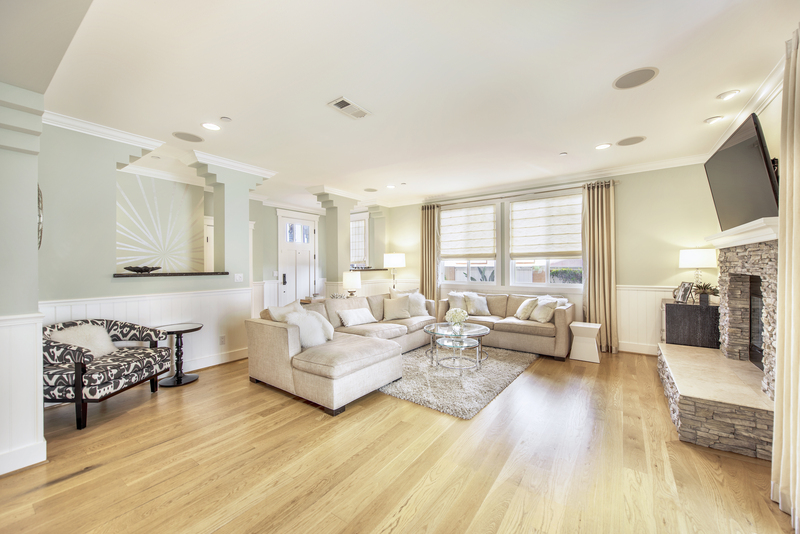 Know about homes the moment they hit the market with our targeted Hermosa Beach home finder. Send me free email listing updates!